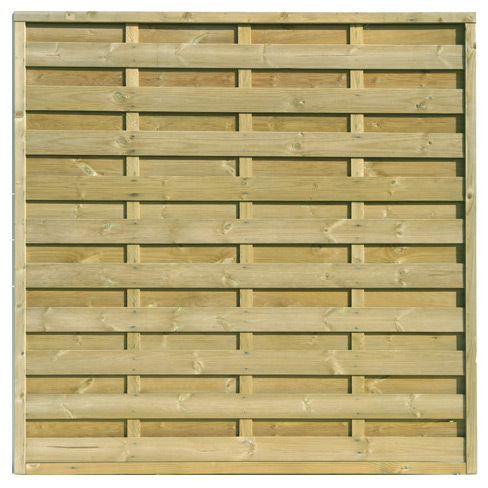 Garden fencing is renowned for being a very bland product usually designed for the purpose of segregating areas of land or two separate gardens. 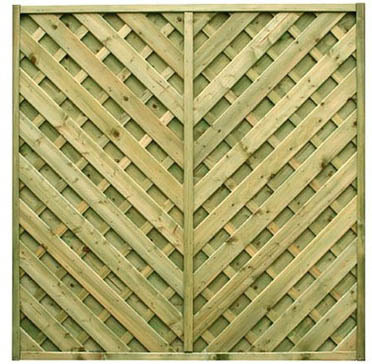 As time has passed and gardening has become a fashionable hobby, garden fencing has had to transform from a product thats key purpose was to separate land or a garden. 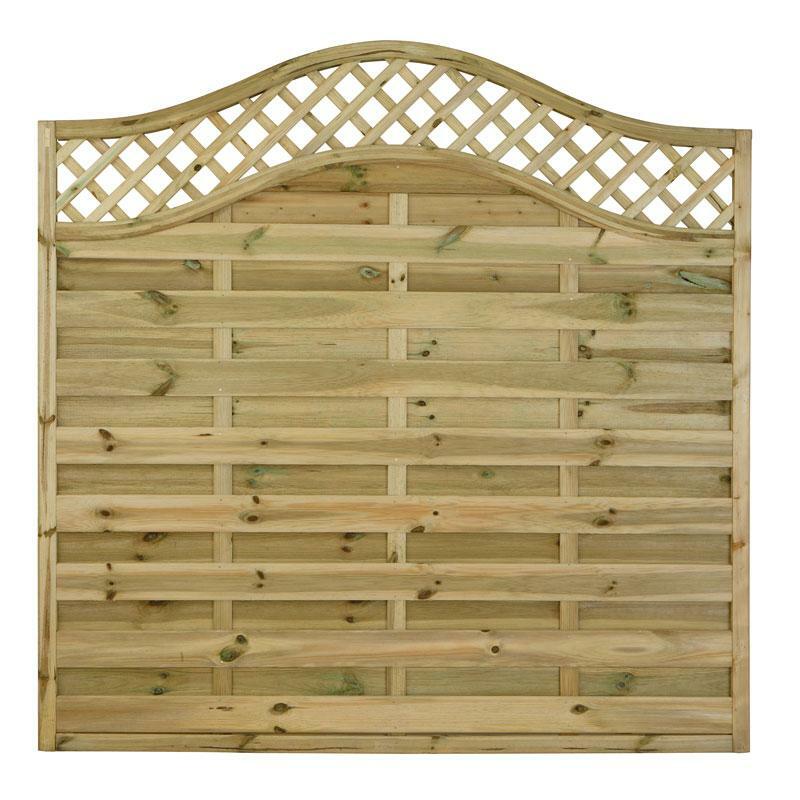 Now the demand is for more than just a divide; the fence should be designed to create an attractive eye-catching garden feature. 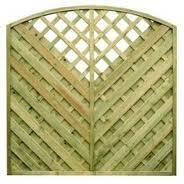 This is why decorative fencing is appearing more and more on the market. 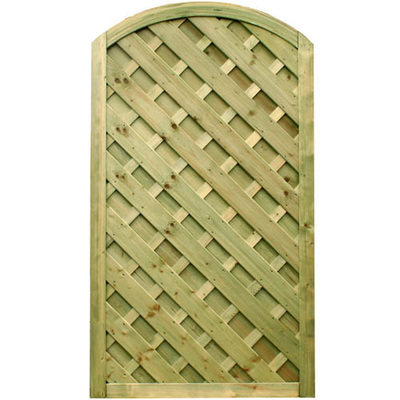 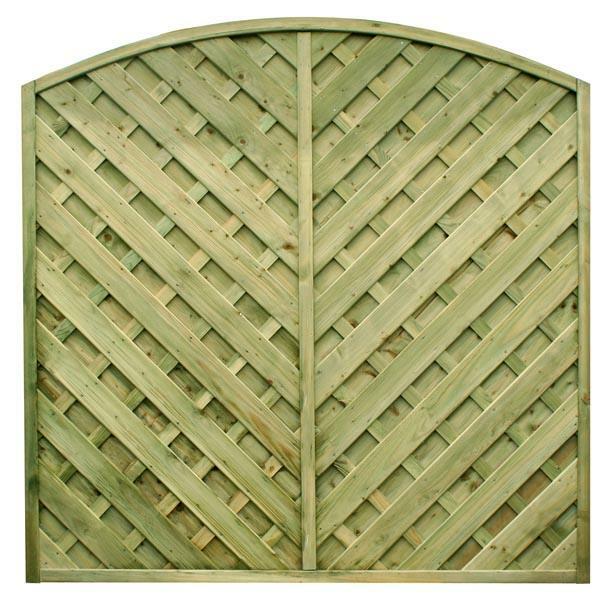 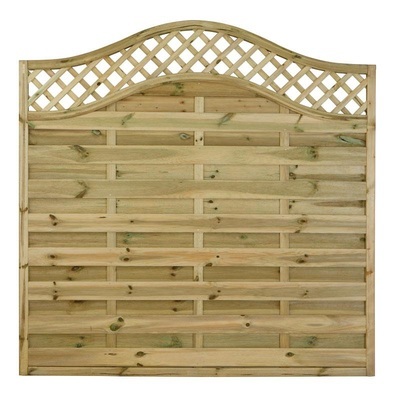 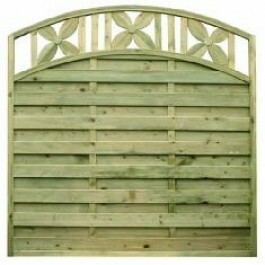 Decorative fencing can range from unique designs of garden fencing to modern forms of traditional trellis. 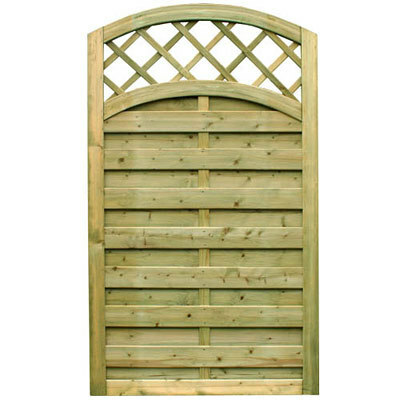 Our wide range has something to suit everyone, without compromising on privacy or security. 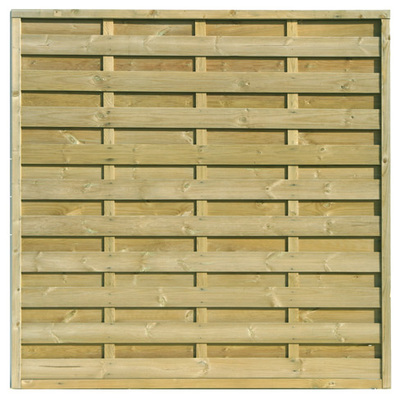 Available in a variety of sizes so you can choose the panel that is best suited to your needs.